While the UK doesn’t often suffer from huge snowfall, it has already happened this year and could easily do so again. Snow boots are specially designed to keep your feet warm and snug when walking through snowy and icy conditions. They will be waterproof and full of insulation. They can often be treated with substances which disperse the wetness from snow, ice and rain with a breathable membrane inside to keep feet nice and dry. 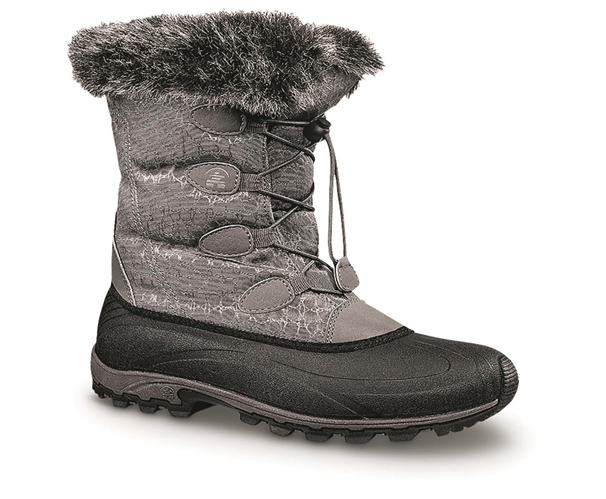 Snow boots can have a fleece lining for insulation or even special thermoguard technology. They are designed to be slip resistant and comfortable, giving you the confidence to get out and about whatever the weather. If you don’t want the weather to put a dampener on your walking hobby, then a special pair of winter hiking boots is what you’ll need. They can be made from material which regulates foot temperature, with a breathable liner to prevent excessive sweating. Liners will also keep your feet from getting wet and many also feature special shock padding in the sole to ease the impact of walking on hard ground. They will all be waterproof, have comfortable padded soles and be well-insulated. 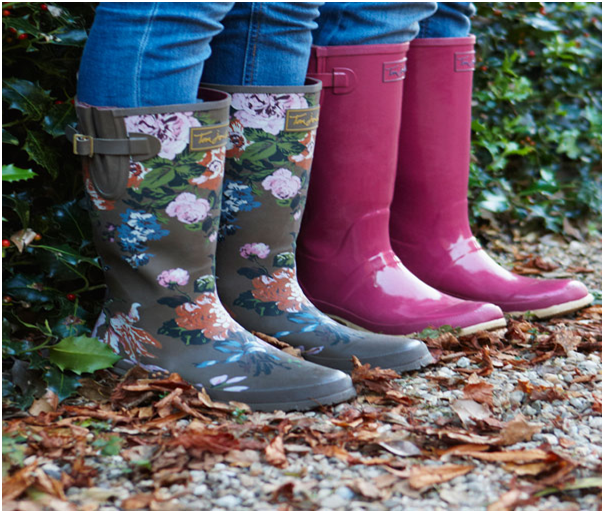 Everyone should own a useful, trusted pair of wellies – perfect for our often-wet weather! Vulcanised rubber is used in the manufacture of wellington boots which is ideal for keeping out water. They are also easily cleaned when you return from wet and muddy conditions. A good pair of wellies will have a square heel with a cleated sole for maximum grip in slippery conditions. Look for a pair with an EVA padding in the foot for additional comfort. These days wellies can also come with a fleece-lined interior for extra warmth and comfort. They are easy to clean, extremely durable and most importantly, waterproof! The best time for trying on boots is later in the afternoon after walking around all day as your feet swell slightly during the day and this is when you need to get fitted for new shoes. Be sure to try on both boots and not just one as everyone has one foot slightly larger than the other. You need both boots to fit comfortably. Walk around in the boots so you get a good idea of how they fit and feel.